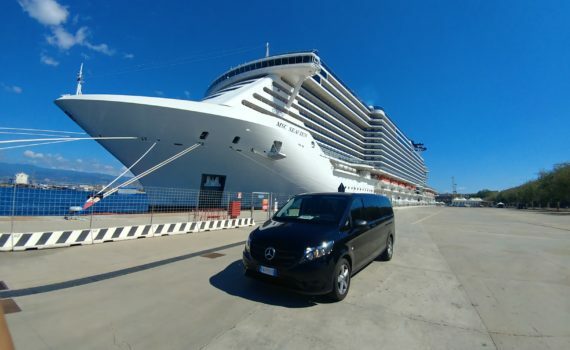 Daily shore excursion with comfortable and large car or van from main ports in Sicily. Messina, Catania, Giardini Naxos, Pozzallo, Ragusa, Syracuse, Palermo or everywhere in Sicily …. Feel free to contact for more information at info@walkaroundsicily.com or by phone at +39 335 800 4210.